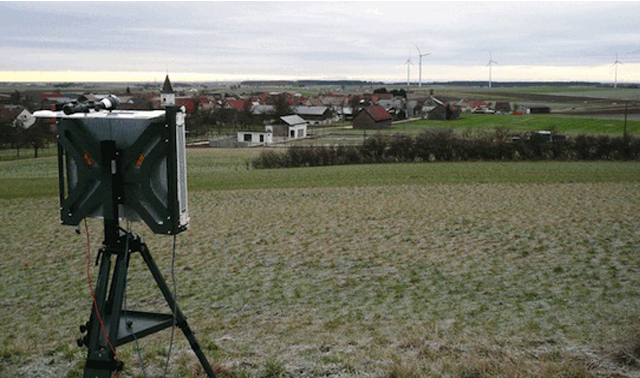 High-performance and cost-efficient radar for the automatic detection and tracking of ground targets and low-flying air targets up to 9 km (5.6 mi) - even under harsh climatic conditions. Developed for security applications with a limited line of sight (e.g. hilly areas) requiring a high situational awareness and a flexible and portable use of the radar.